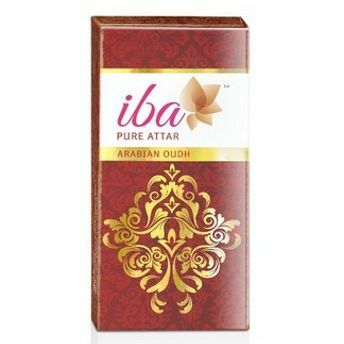 Iba Pure Attars bring to life the beautiful, ancient secrets of luxury fragrances made using the finest botanicals, flowers, herbs and spices from exotic locations around the world. Experience the magic of Iba Pure Attars as their timeless fragrances take you on a mystical journey to places of beauty, grandeur and elegance. 'Oudh' is the fragrance derived from Agarwood - the most expensive wood in the world. Iba's Arabian Oudh Attar represents heritage and originality with a scent that is sweet, woody, aromatic and complex.